Marvel Minimates Series 77 Revealed! New Minimates and Vinimates In-Stock! Guest Post: What Toys are Compatible with Minimates? 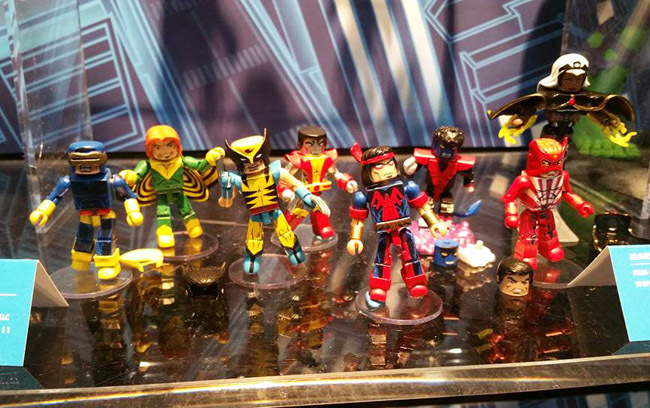 There were a ton of new Minimates on display at Toy Fair 2016! It was especially exciting for Marvel and Aliens fans. All of the images in this post are courtesy of Jordamus Prime. You can follow him on Instagram here - thanks Jordamus! Click the Read More link below to see the reveals and images.